HOW CAN AN ALMOST NINETY YEAR OLD CAR LOOK THIS GOOD? ANSWER: ONLY IF IT HAS BEEN PROFESSIONALLY RESTORED BY SWOPE TECHNICIANS. 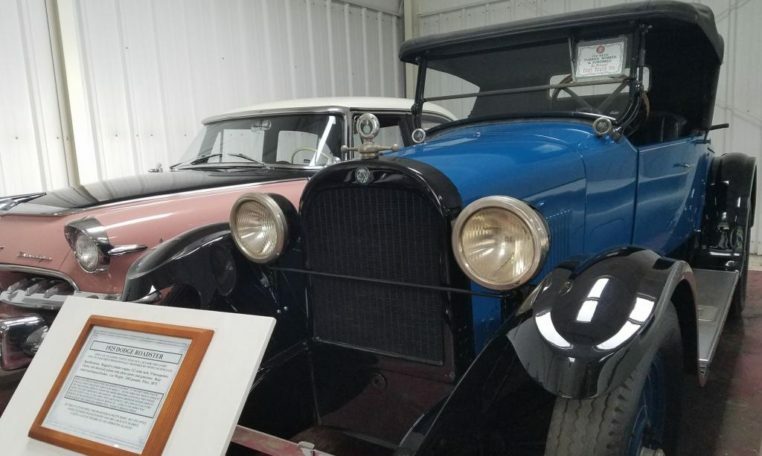 THE DODGE BROTHERS MOTOR COMPANY GOT ITS START IN 1914. 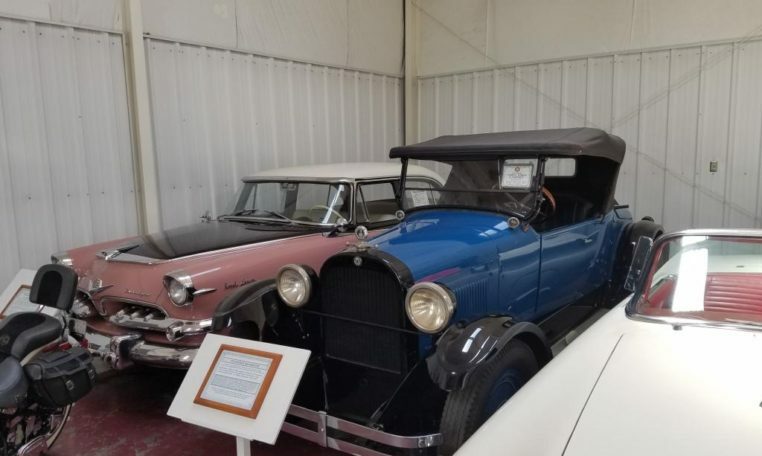 IN 1925, WHEN THIS CAR WAS BUILT, THE COMPANY WAS IN THE PROCESS OF TRANSITIONING TO THE NEW CHRYSLER COPPORATION, AND THE FOLLOWING YEAR, 1928, DODGE BECAME A DIVISION OF THE CHRYSLER CORPORATION. THIS GAVE CHRYSLER A FINE MIDDLE PRICED CAR AND OVER 3000 DODGE DEALERS AS WELL. 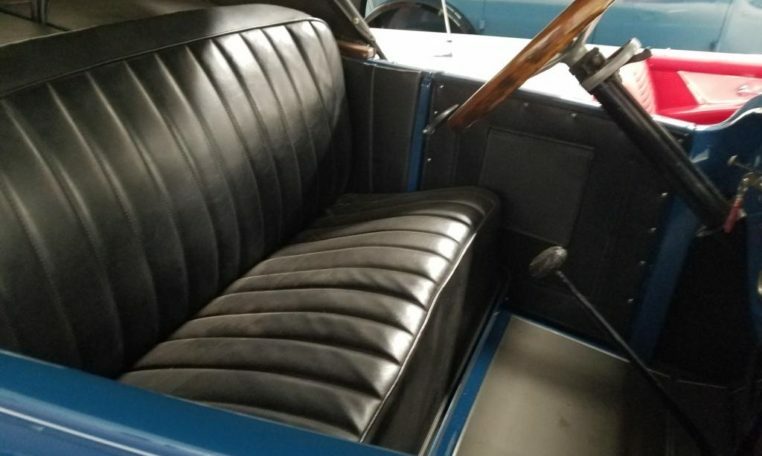 CHRYSLER WAS THEN ABLE TO SUCCESSFULLY MARKET ITS NEW LOW PRICE ENTRY, THE PLYMOUTH, THROUGH ITS EXPANDED DEALER NETWORK. BY TODAY’S STANDARDS, THIS DODGE IS PRETTY BASIC. BUT ITS FOUR CYLINDER ENGINE IS PEPPY AND THE CAR IS FUN TO DRIVE. IT GETS A LOT OF APPROVING GLANCES!